I used to teach junior high English. About twice a year, I would have a conversation with one of my classes that would begin with, "You guys stink!" I would then talk about cleanliness and deodorant. If the students were really lucky, I would then make them diagram a sentence with the subject "I", the verb phrase "will use", the direct object "deodorant", and the adverb "tomorrow". Yeah, I was an awesome teacher. As my wife and I have moved towards trying to avoid chemicals, deodorant has been a struggle. For years I felt like my two options were either to use chemicals or to use natural deodorants that didn't really work. In fact, I felt like most natural deodorants just kept me in the habit of applying deodorant on a daily basis without actually doing anything for me. 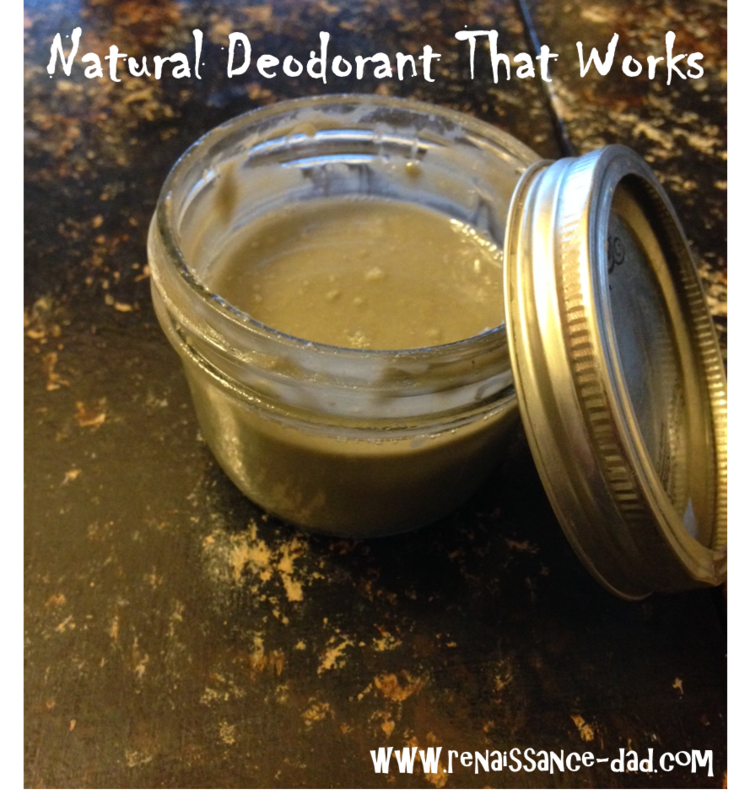 The instructions for making the deodorant can be found at Homemade Mommy's website. Based on the last several times we have made this, the mixture will be somewhere between slightly soupy to kind of hard. If it ends up on the harder side, you can add a few drops of coconut oil before applying. In the morning, apply a lima bean size amount to each armpit. Enjoy not stinking! Here is what I have discovered about using this natural deodorant. 2) The yellow stains and crustiness from the armpits of my undershirts are gone. My white t-shirts are actually white again. 3) Did I mention that I don't stink? Even when I end up directing traffic after school in the baking sun, I do not stink. 4) The bentonite and arrowroot powders were each about $8 per pound on Amazon, and they will last forever. The other ingredients are things that we already have around the house. This means that we are paying less to make our own effective deodorant than we were paying for the all natural deodorants that don't really work. 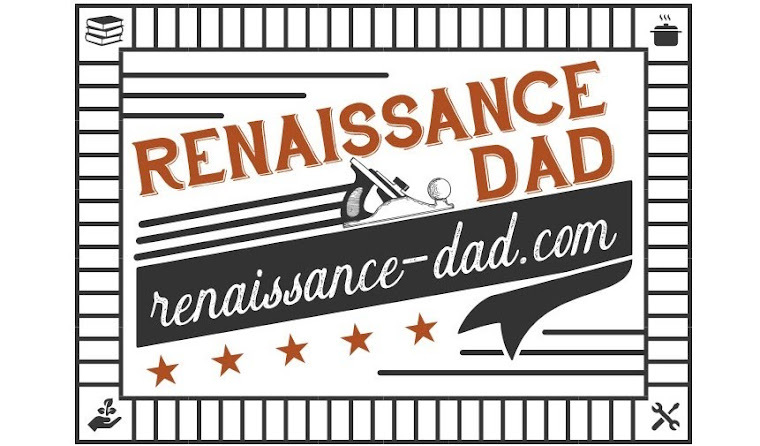 Now before you rush out and make your own deodorant, please consider subscribing to Renaissance Dad by filling in your e-mail at the top. You'll then need to respond to the e-mail you're sent. This prevents me from filling in your e-mail address for you. Thanks for reading, and happy not stinking!